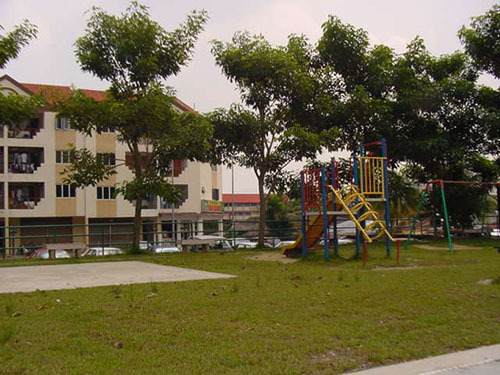 In a fast growing neighbourhood like Bukit Segambut and in close proximity with established residential areas like Taman Sri Sinar, Taman Indah, Menara Duta, Prima Duta, and Duta Ria, Taman Indah Murni Shop Apartments being strategically located is a low-density development on a freehold land. Residents are alsocomplemented by comforts and amenities on par with the best residential options. 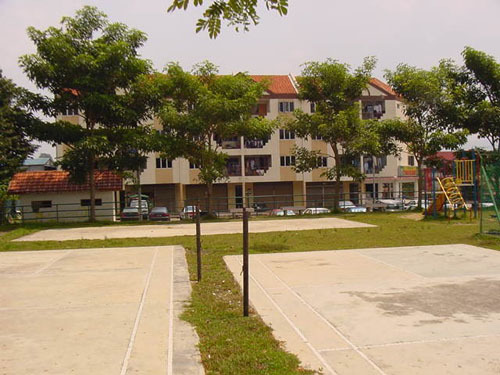 For the exclusive use of residents, Taman Indah Murni Shop Apartments offers an enclosed playground with badminton and sepak takraw courts. 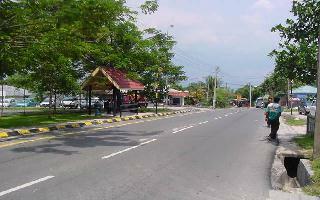 - Type 1B with, 1285 sq. ft.